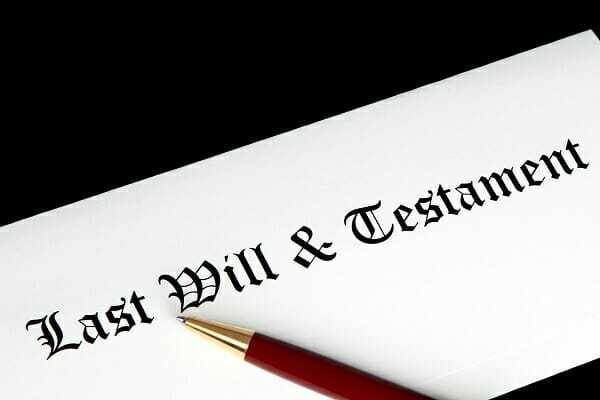 Once your Will has been drafted, what do you do? Here are several things to consider. 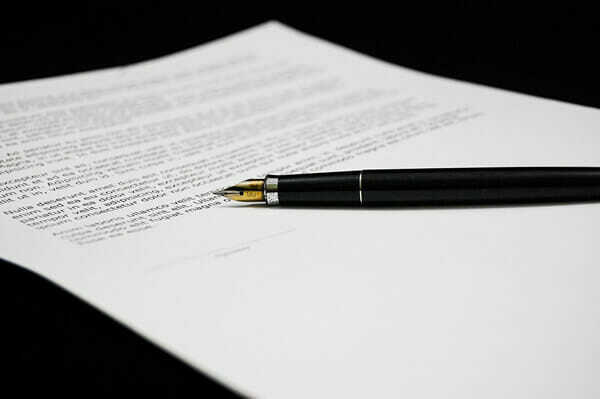 Once you’ve read through your Will and you’re happy with it, the next step is to sign it. Before you pick up the closest pen and merely scrawl your mark, be aware of the following requirements. You must sign your Will in front of 2 witnesses. You can’t sign it, then only later ask some witnesses to sign. After all, the whole purpose of being a witness is to witness! 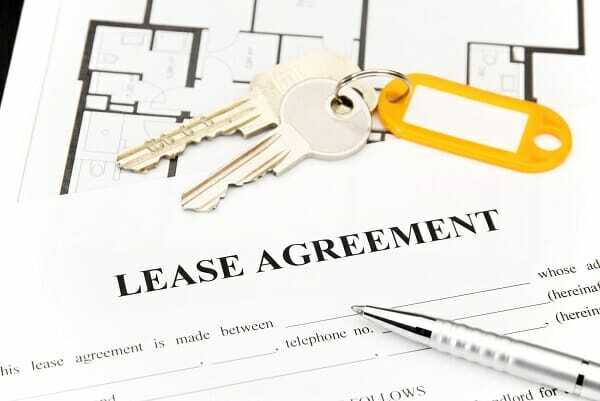 Their presence acknowledges that you did indeed sign your Will and your signature wasn’t fraudulent, you knew what you were doing and were not intoxicated at the time, and you weren’t placed under duress or pressurised by someone to sign it against your volition. Sign every page of your Will. While your witnesses are only required to sign the last page, it is recommended that they sign every page nonetheless. Make sure that you sign the last page just under the last of the wording, without leaving too much of a space between the wording of your Will and your signature. There are only two ways that you can die. With a Will. Or without a Will. It’s entirely your choice. But here are five reasons why we would strongly recommend that you die with a Will. You can appoint your executor. 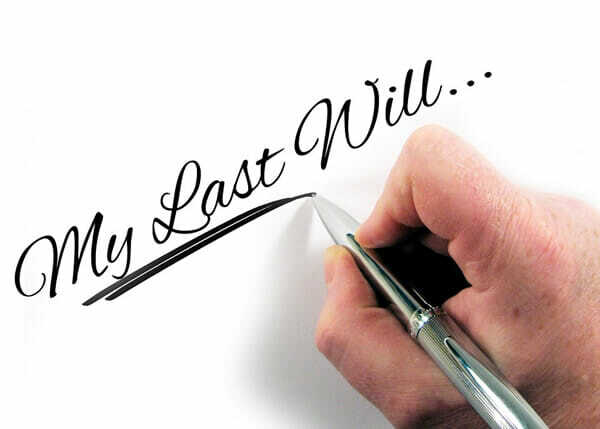 Here are some reasons why we would strongly recommend that you die with a Will. You get to choose your heirs.